Anheuser-Busch has posted the most amazing job opening for horse people. 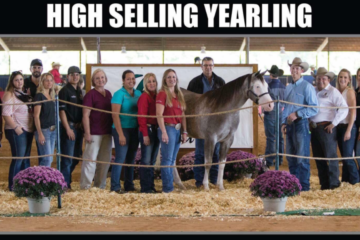 They are hiring a full time and permanent Clydesdale handler for their East Coast Hitch. All horse & Dalmatian husbandry related responsibilities. Support hitching and showing of Clydesdale 8 horse hitch. Including maintenance of harness, wagon, equipment, and other support related items. Manage log book, trip reports, and other DOT related items. Interact with consumers during work hours communicating Budweiser Clydesdale information and Budweiser quality message. Daily care and maintenance of Clydesdales, Dalmatians, facilities, and all equipment. Ensure every guest, AB employee, and wholesaler receives the best customer experience. Market and promote the Budweiser Clydesdales and Budweiser brand to consumer, field sales, and wholesalers. Drive tractor trailer and other horse hauling equipment to ensure safe and reliable transportation for Clydesdales. Assist with the coordination of specialized animal care Provide urgent care when necessary. Abide by all Safety, DOT, and legal requirements. Able to travel with hitch across the U.S. as needed. The job was posted on April 7, 2016 so if you’re interested, head over to the website http://www.buschjobs.com/ to apply. 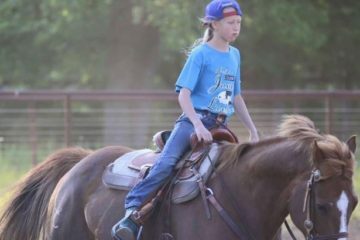 Just click “explore us opportunities” and type “Clydesdale Handler” in the search. 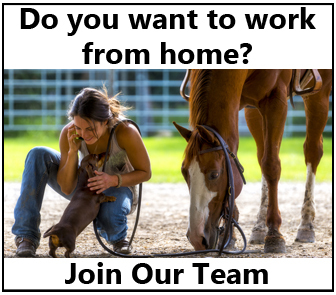 Share this on Facebook if you would love to have a job working with the Budweiser Clydesdales!